The Maldives is a tropical nation in the indian ocean. 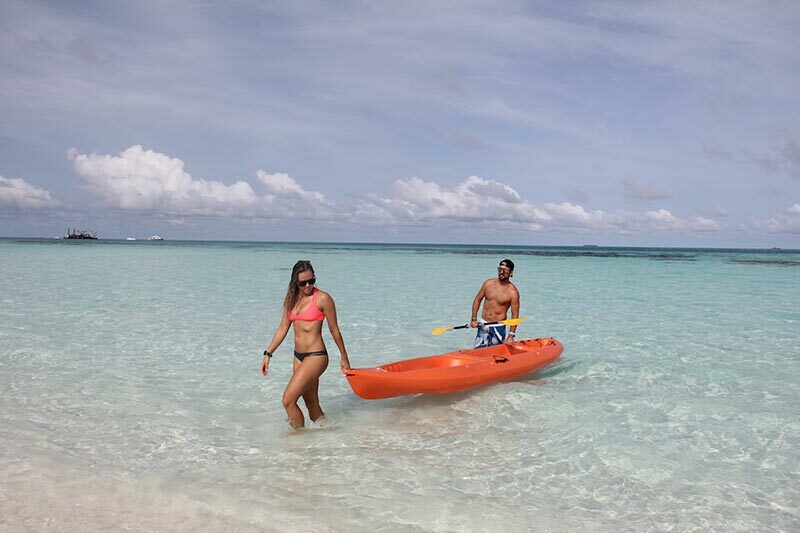 It is known for it’s stunning beaches, blue lagoons and extensive coral reefs. The Maldives is on everyone’s bucket list and is one of Active Escapes favourite destinations. You will not be disappointed with the beautiful Maldives! 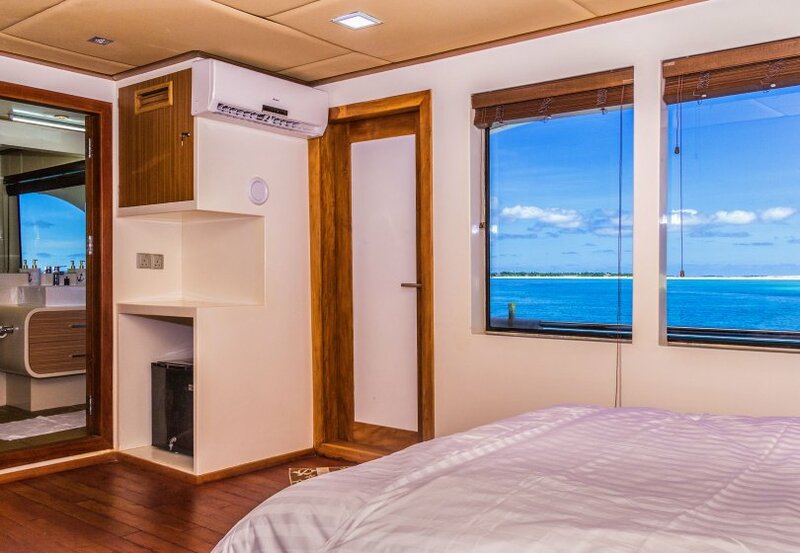 Book 2019 Maldives Boat Escape Now! Two single beds in each room or a double bed option also. Tripe share is available but must be 3 friends as it’s one single bed and one double bed.